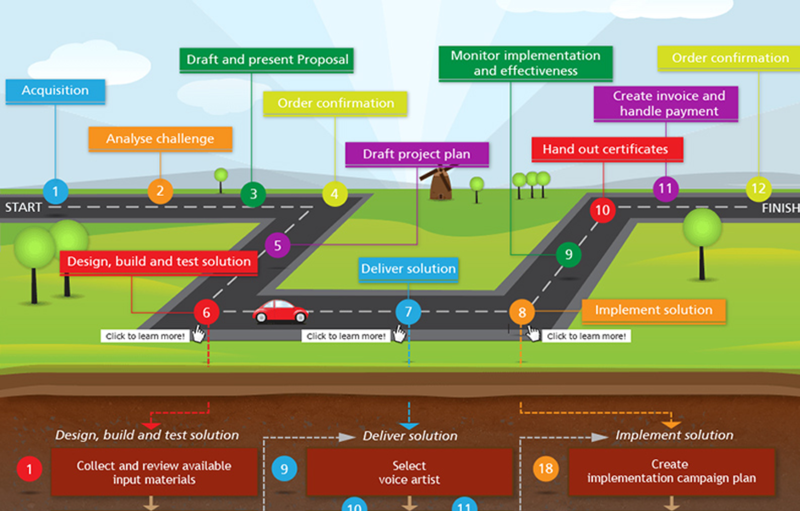 Infographic to show project approach. Timeline infographic showing company history. 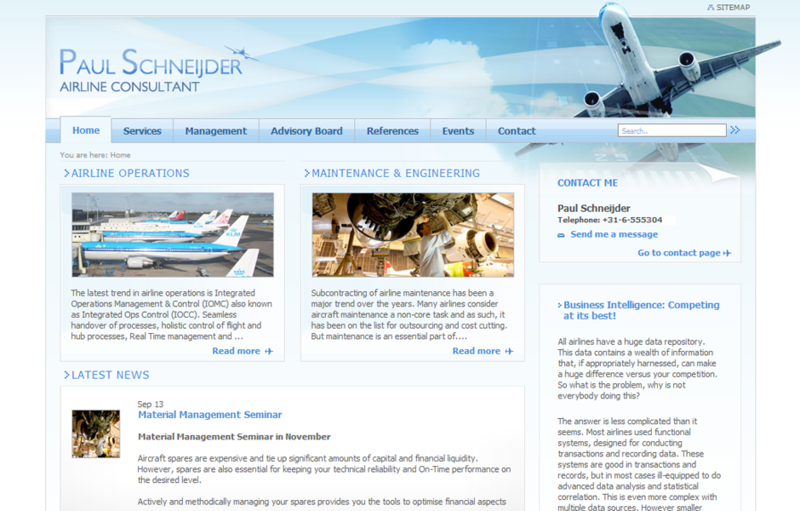 Website for airline consultant Paul Schneijder. 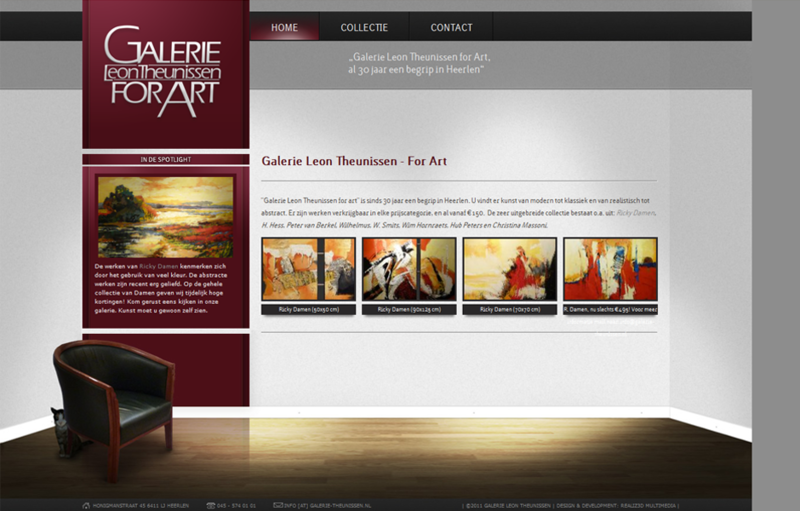 Website for art gallery 'Galerie Theunissen'. Kayderoos.nl is the portfolio website of multimedia designer and e-Learning developer Kay de Roos from Landgraaf, Zuid-Limburg (Parkstad), The Netherlands.